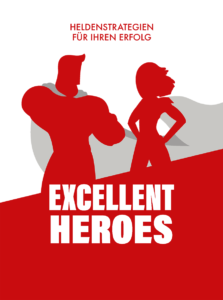 ERNO MARIUS Obogeanu-Hempel wrote the book “Excellent Heroes – Heldenstrategien für Ihren Erfolg” together with other authors including bestselling author Christoph Keese and entrepreneur Florian Langenscheidt. His contribution on the subject of team transformation is entitled “Successful and motivated teams – how innovation can succeed in your company”. The book is expected to be published at the end of 2018 under ISBN 978-3-98-191223-4 and will be available in bookshops for 24.90 €. 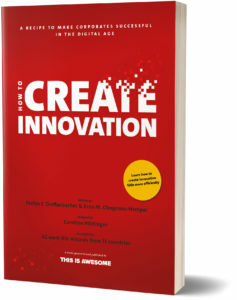 ERNO MARIUS wrote the book “How to Create Innovation” together with his co-founder of THIS IS AWESOME, Stefan F. Dieffenbacher. A detailed innovation approach that will drastically accelerate you and your business while improving your success rate. the right culture – “Culture eats strategy for breakfast”, as Peter Drucker said! 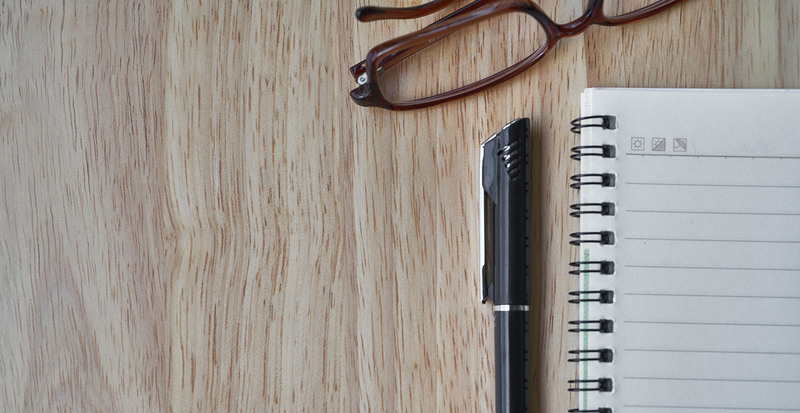 Different business models and how to identify the right one for your company. You can download a preview in the form of an eBook already now. The final book will be published in early 2019.